Chasing Davies: A little help from Olly! A little help from Olly! I have the hardest time shutting down at night; relaxing and going to sleep (at a decent hour) at night is just not my thing. I can't seem to turn off my to-do list in my head, and think if I can just get one more thing done... which this gets my adrenaline going and I get a second, third, even a fourth wind and end up wide awake for far too long. I am really trying to get more sleep, and I'd love to be able to wake up in the morning without being so freaking tired (hah!). 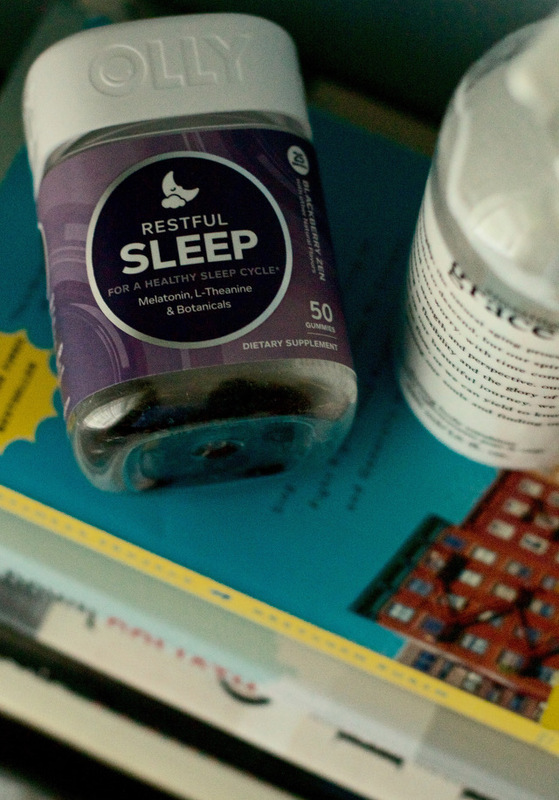 After being introduced to Olly, a new way to get the vitamins you want, I first, and quickly, tried their sleep blend. Immediately I was hooked, and now needing to go get my second bottle, stat. This blend includs melatonin, L-Theanine and botanicals, and is naturally flavored with blackberry and a hint of mint. I chew 2 gummies about 30 minutes before I'd like to be going to sleep, and it works. I've tried other natural supplements before - and this one just gets me. 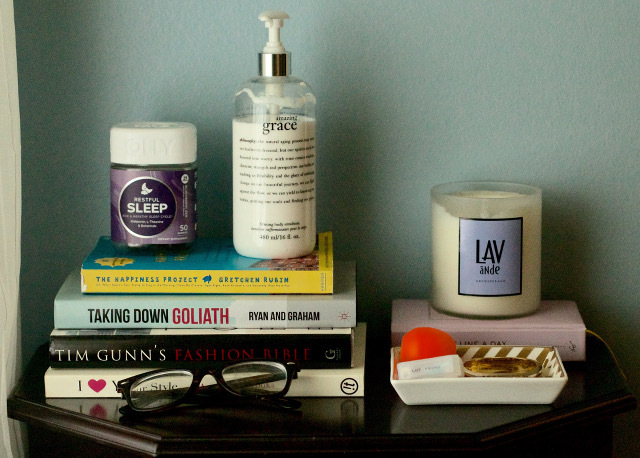 I keep it right on my nightstand so that I don't forget + the gummy of it makes me kind of look forward to my pre-bed treat. 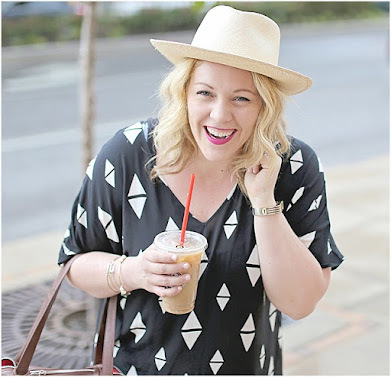 Because I was so impressed with the "Sleep" vitamin, I started playing around on their site, getting to know other blends and looking at the combos that provide a one-two punch! I honestly wanted to buy them all. If the sleep one works so well, maybe the "Energy" one does, too?! 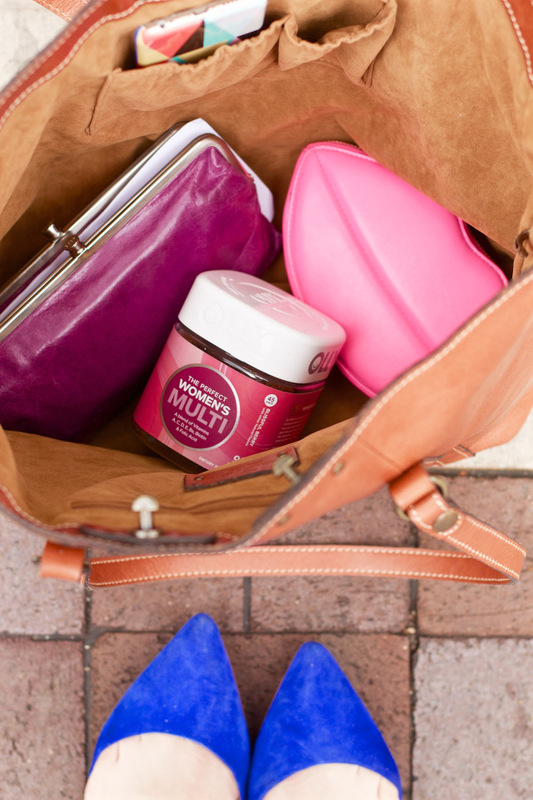 But alas, I kept it to 3 - for now - and decided to go for the broader Women's multi to make my vitamin multitask as much as I do! You get lots of benefits with this one - from biotin (for your hair and nails), folic acid (helps prevent anemia!) and all the important vitamin letters (A, C, D, E and Bs). I just throw it in my bag to keep from forgetting to take it if I'm in a hurry! 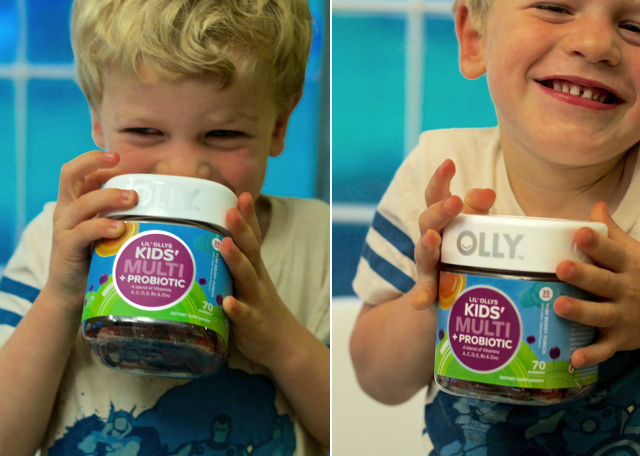 And because Liam thinks taking vitamins is like a post-breakfast dessert, he is obviously LOVING the Olly Kids' Multi + probiotic. He gets one right now (kiddos 4+ can take 2 per day) and it makes me feel a little better since he doesn't always eat what I want him to eat... (how he's become so picky). 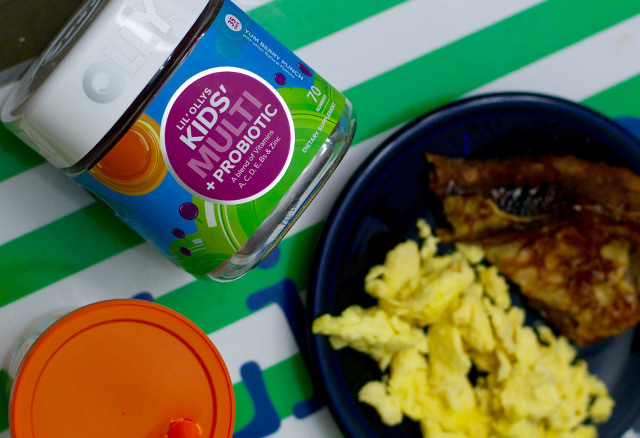 Nora's a bit to young yet for vitamins, but when she turns 2, she'll be on the post-breakfast dessert vitamin train, too! Oh and hey - Olly is running a sweepstakes right now in celebration of launching their brand! The grand prize for the sweepstakes is a Day Spa package for a lucky winner & a friend, a 6 month supply of Olly Vitamins, and a personal wellness consultation with Olly's resident nutritionist! 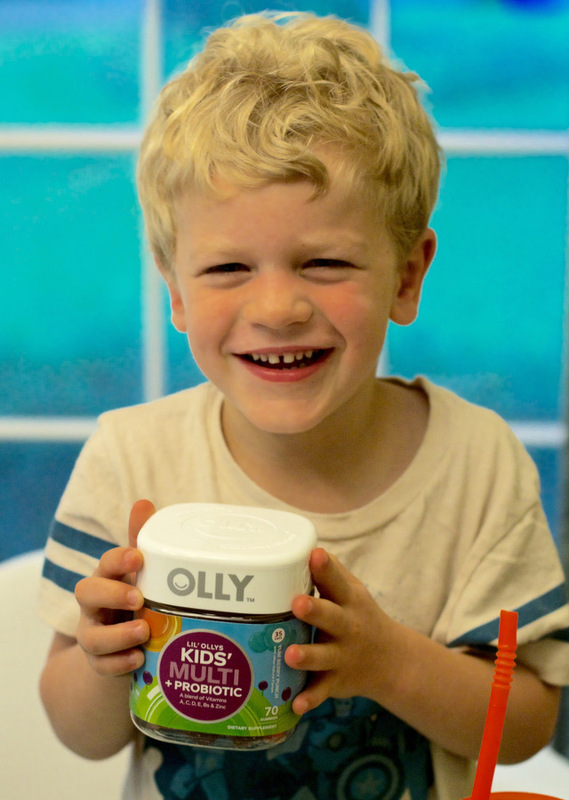 100 runner ups will receive an Olly product of their choosing. And it's really easy to enter - do it here. Good Luck! 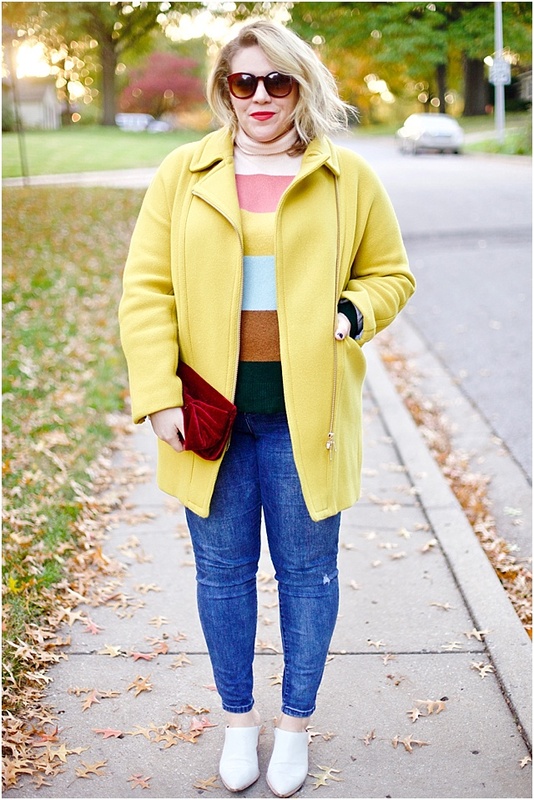 Thank you to Olly + Collectively, inc for partnering with me on today's post! This collaboration includes all my own opinions.